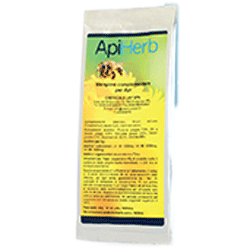 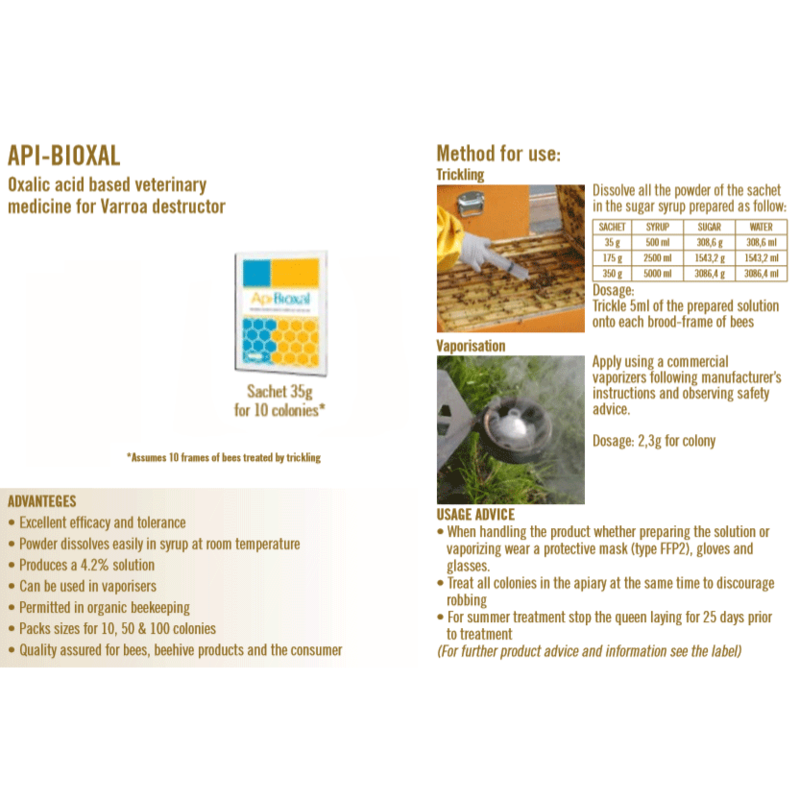 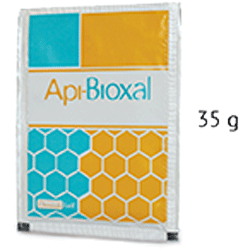 Api Bioxal, 35g pack. 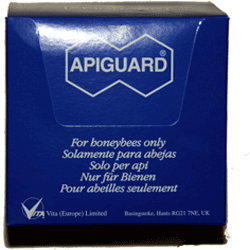 Past date but contents fine so reduced to clear. 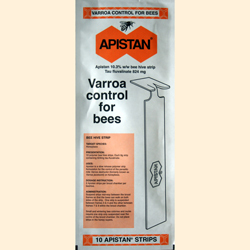 Note the contents of 1 pack (when added to sugar syrup according to manufacturer's instructions) is enough for 10 hive treatments. 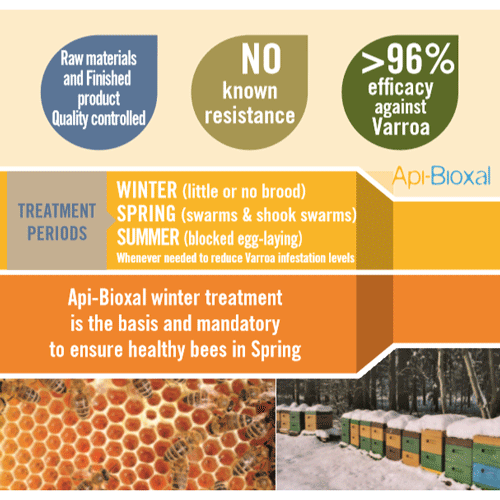 This is the only authorised oxalic treatment for Varroa in the U.K.